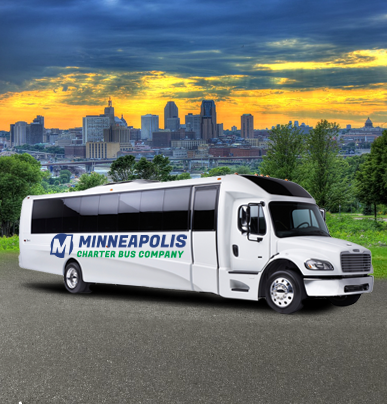 The smallest option available, the 18-passenger minibus is designed to transport smaller groups over the shortest distances. 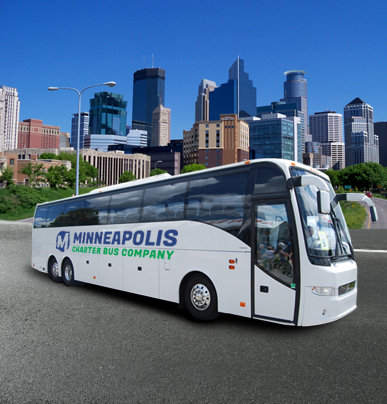 Minneapolis Charter Bus Company is an industry leader in transportation, providing fast, efficient solutions for all of its passengers. 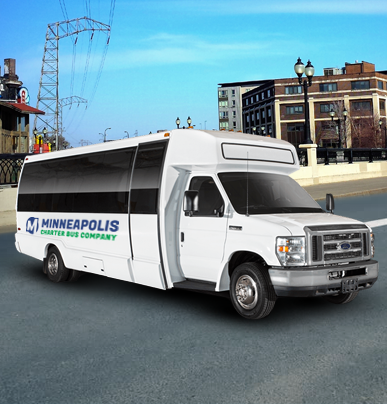 If you’re ready to learn more about how you can plan your next wedding, corporate convention, school trip, sporting event, contact us at (612) 286-1606.